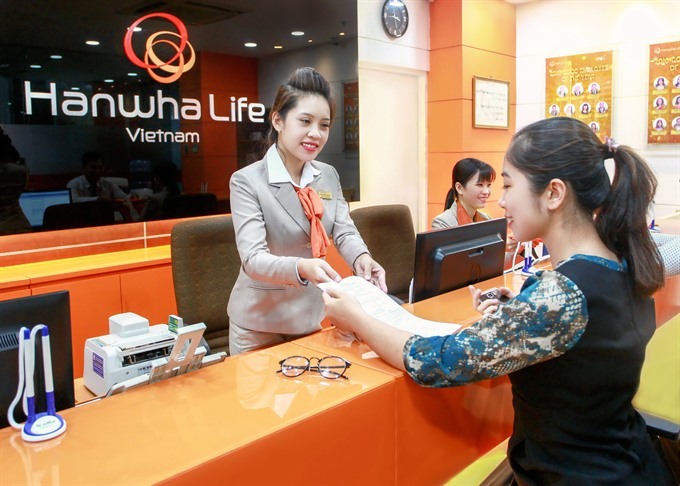 HCM CITY — South Korea’s Hanwha Life Insurance Company (Vietnam) on Wednesday announced plans to increase its charter capital by VNĐ3 trillion (US$131 million) to VNĐ4.89 trillion ($214 million), becoming one of the largest life insurers in the country. The Ministry of Finance has given approval. 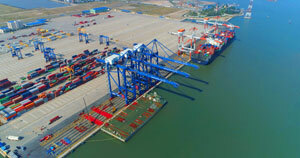 The company said the capital injection strongly demonstrated its long-term commitment to the Vietnamese market and would provide a solid financial foundation for its development efforts. Back Jong Kook, the company’s CEO and chairman, said financial strength is an important criterion for every life insurance company. 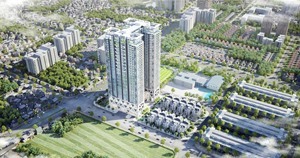 Founded in 2009, Hanwha Vietnam has achieved impressive growth. In the last five years its new premium revenue growth has averaged 41 per cent, 10 percentage points higher than the industry average. Revenues grew at 54 per cent, 24 percentage points higher. 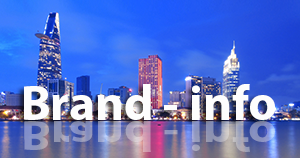 The company has more than 120 customer service centres and 40,000 dedicated financial consultants.